We are proud to welcome San Francisco 49ers player and former South Aiken High School graduate Dekoda Watson. Watson will be in attendance for a question and answer session about lessons he's learned and memories he's made throughout his career. Doors open at 6:00 pm. Event Starts at 6:30 pm. General admission tickets may be purchased for $35 and includes dinner, awards ceremony and presentation by Dekoda Watson. General admission seating is first come, first served in proximity to the speaker. Honor a select group of student athletes at Aiken Standard's 2018 Best of Prep Sports event. 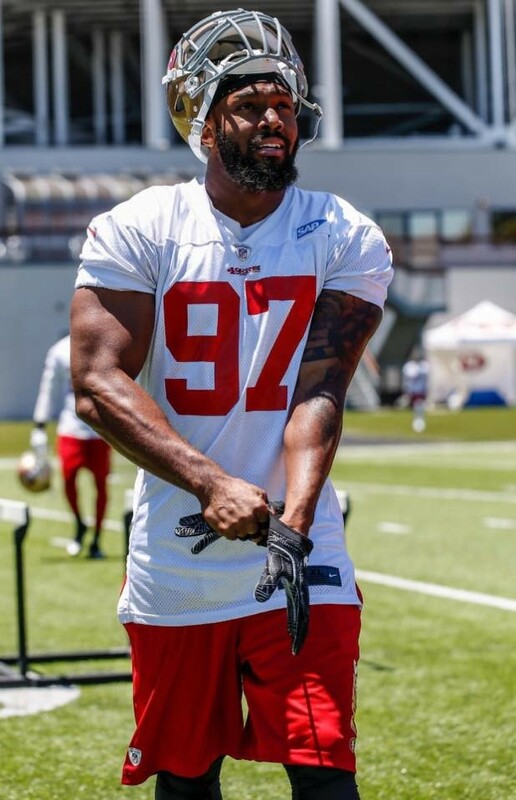 Dekoda Watson attended South Aiken High School and is a current linebacker for the San Francisco 49ers.